This Travel Coffee Cup is just the item you need if you're looking for a covert camera on the go. It looks exactly like any other coffee thermos but it also contains a built in camera. This clever device has support for up to 64GB* Micro SD Cards and sports full color high quality video and full motion detection. Features Motion detection, Looks just like a normal travel coffee mug. Technical Specs Resolution is 1280 x 960 @ up to 30fps. Viewing Angle is 72°. Storage is MicroSD cards up to 64GB*. Storage Consumption: ~1GB consumed every 30min. Battery Life is Up to 10 hours. Includes 1 Bush Baby Coffee Cup Camera 10 Hours, 1 Remote Control, 1 USB Cable, 1 AC Adapter, 1 User Manual. Compatible with Windows up to Win8 and Mac. For best performance we recommend Class 6 or better MicroSD Cards. 64GB MicroSD cards must be formatted as FAT32. An external sd card reader must be used to retrieve the video files as these units will not connect to a computer with a 64GB card installed. If purchased through us the cards will be pre-formatted and a card reader will be included as well. If you have any questions please contact technical support. A hidden camera or spy camera is a still or video camera used to record people without their knowledge. The camera is "hidden" because it is either not visible to the subject being filmed, or is disguised as another object. 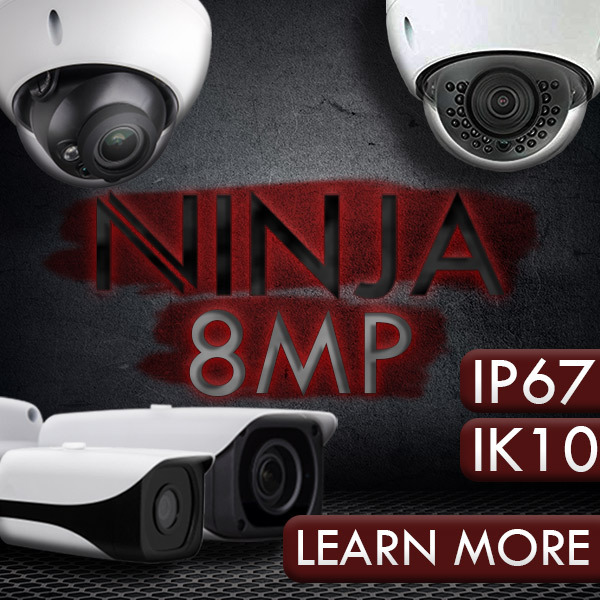 The proliferation and lower costs of video recording devices has led to an increase in the use of hidden cameras for legitimate surveillance need, as well as for entertainment and other purposes. This Travel Coffee Cup is just the item you need if you're looking for a covert camera on the go. It looks exactly like any other coffee thermos but it also contains a built in camera. This clever device has support for up to 64GB* Micro SD Cards and sports full color high quality video and full motion detection. 64GB MicroSD cards must be formatted as FAT32. An external sd card reader must be used to retrieve the video files as these units will not connect to a computer with a 64GB card installed. If purchased through us the cards will be pre-formatted and a card reader will be included as well. If you have any questions please contact technical support.